Mark Bowden is a body language and behavior expert and the creator of TRUTHPLANE®, a communication training company and unique methodology for anyone who has to communicate with impact. With a reputation as one of the world's foremost authorities on nonverbal communication, Mark travels all over the world to train groups and give keynote speeches. His clients include leading business people, teams, and politicians, presidents and CEOs of Fortune 500 companies and current Prime Ministers of G8 powers. 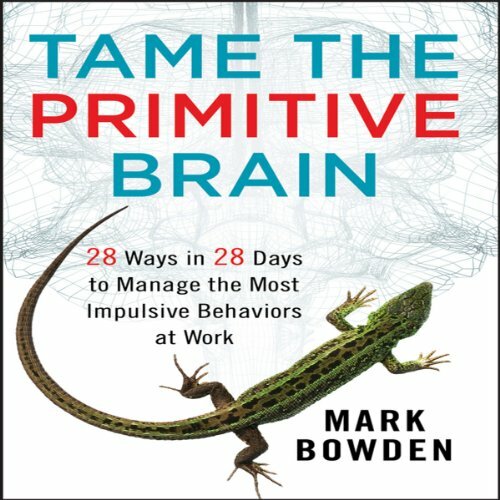 His 3 books are the bestselling Winning Body Language, Winning Body Language for Sales Professionals, and Tame the Primitive Brain - 28 Ways in 28 Days to Manage the Most Impulsive Behaviors at Work. Mark is particularly honored to now be in the TED community, having spoken on the main stage at TEDx Toronto! He is a regular contributor to TV shows, and you can see him currently on CTV's daily talk show, The Social as the resident body language expert. Mark was voted #1 in the Worlds Top 30 Body Language Professionals for 2014 by GlobalGurus.org and he is on faculty as the business presentation trainer for The Kellogg-Schulich Executive MBA ranked #1 in the world by The Economist.